RCAHMS Outer Hebrides etc. (Ninth Report – Edinburgh 1928) No. 436 p 124 & Fig 148 (facing p 88). 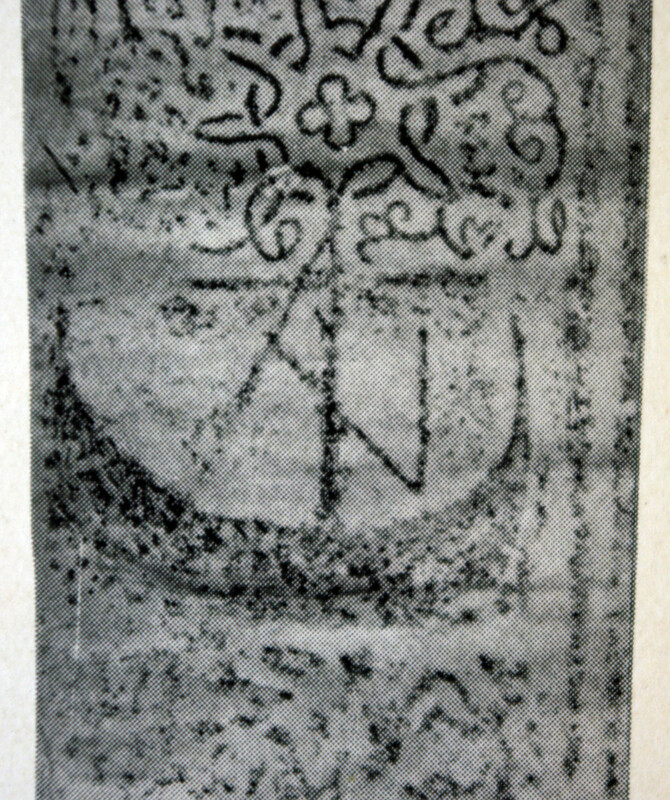 Grave-slab in graveyard at Cille-bharra with galley near top.